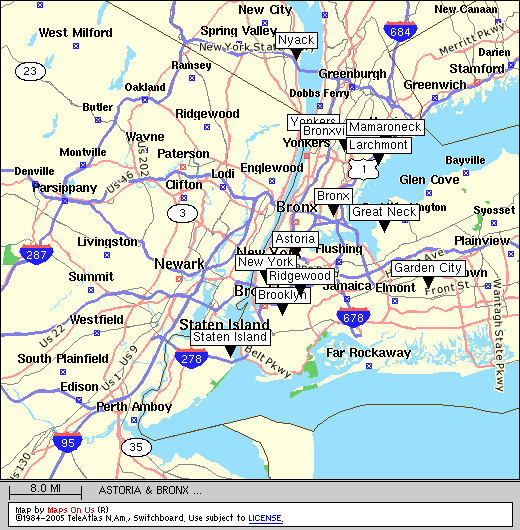 If you do not find here a city (or instrument) which you think should be listed, then check the page of sites that are no more. 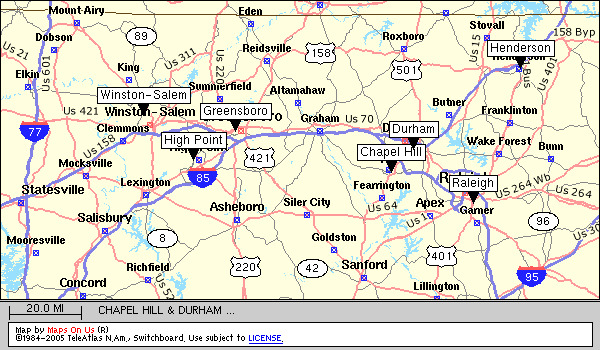 If that's not successful, then see things that are not carillons for disillusionment. 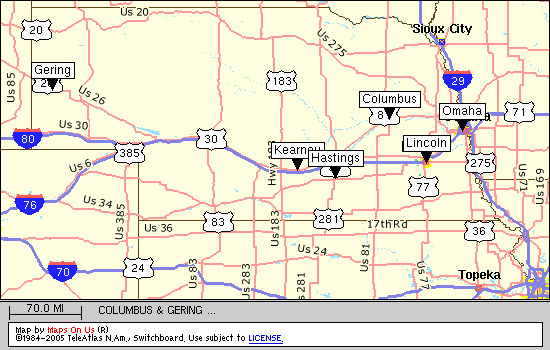 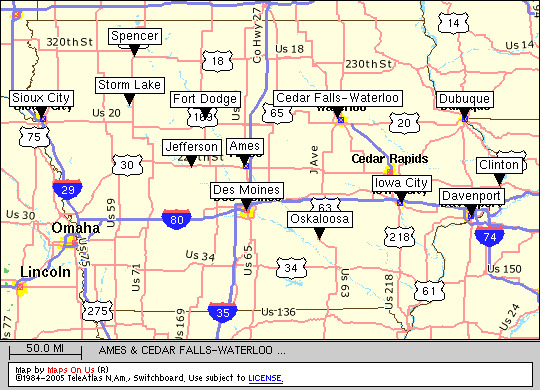 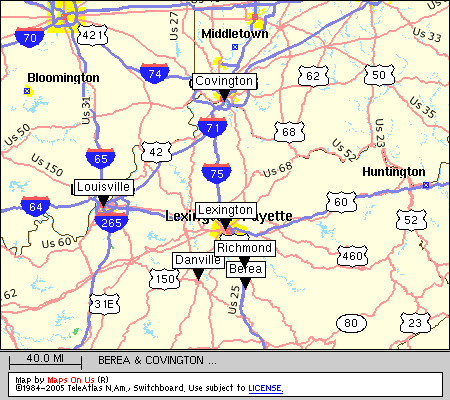 Each locator map link below, whether for a state or a smaller area, will open in a separate browser window. 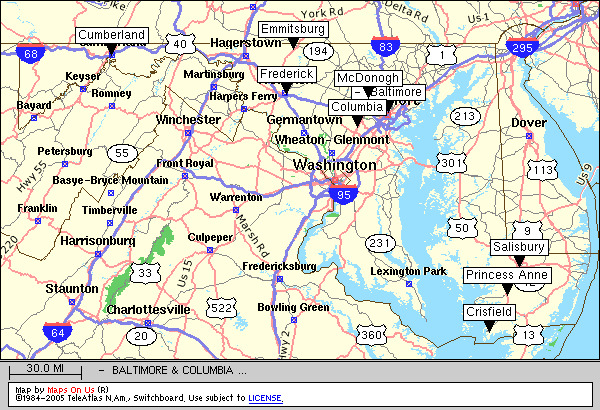 This will enable easy comparison of a map with this site list or with another map (e.g., for an adjacent state). 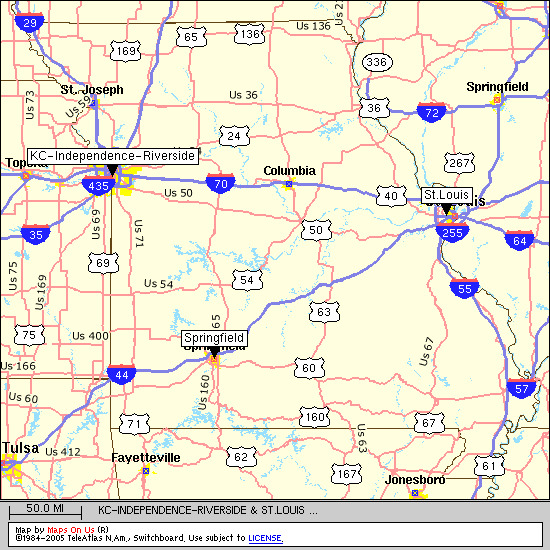 The disadvantage is that each such window must be individually closed when no longer needed. 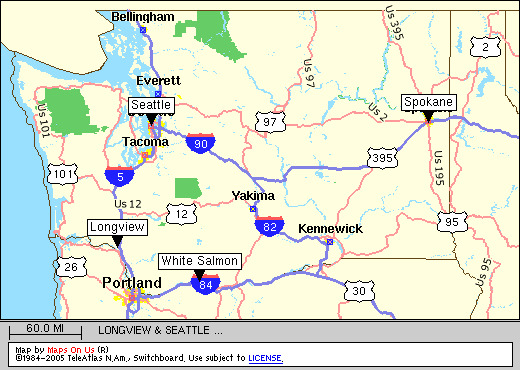 For states with multiple static maps, there is some overlap of geographic coverage to aid usability. 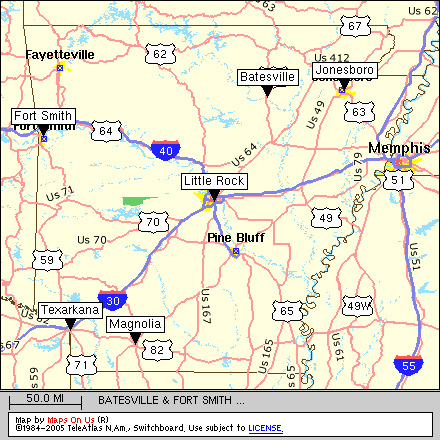 NOTE: The "static" locator maps are screen images which were captured in Jan.2005 from the online mapping service which formerly provided them dynamically. 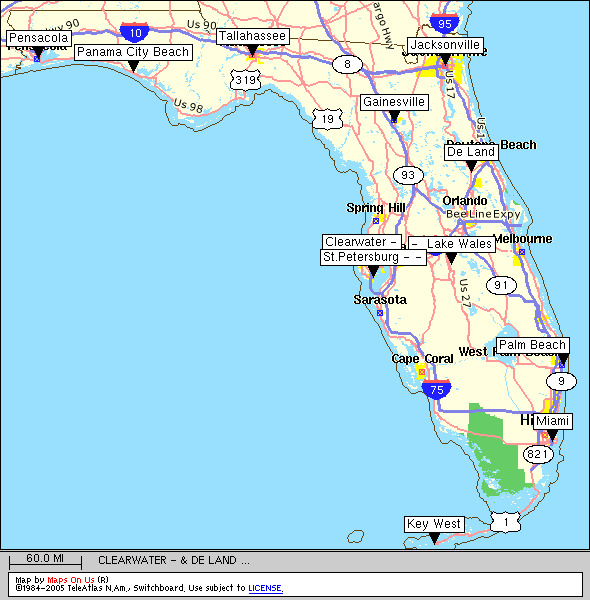 Since that service has been superseded by another which does not provide the same functionality, it is assumed that the former terms of service (which cannot now be found) no longer apply. 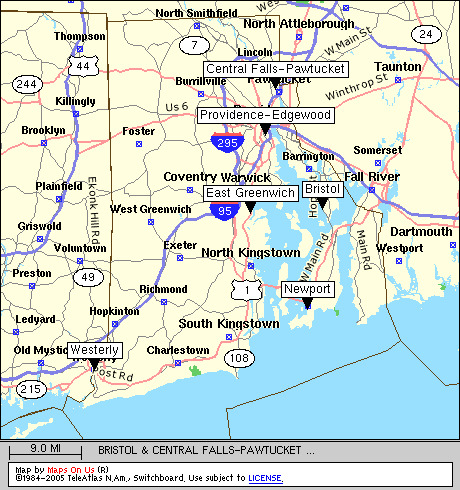 A state map (static) shows most of the cities and towns listed below. 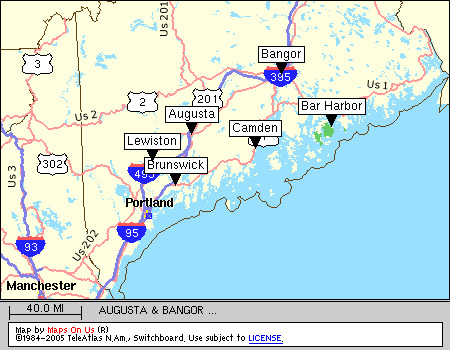 A state map (static) shows some of the cities and towns listed below. 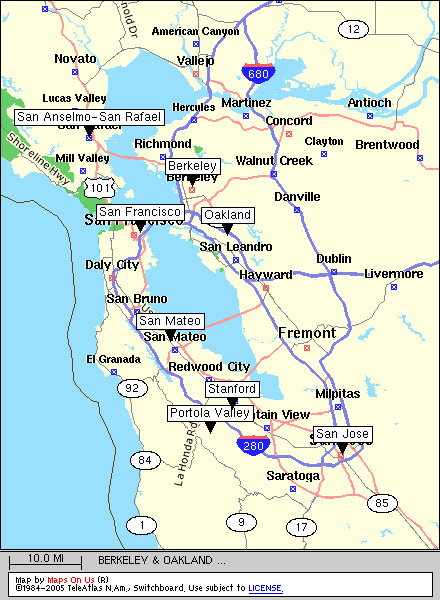 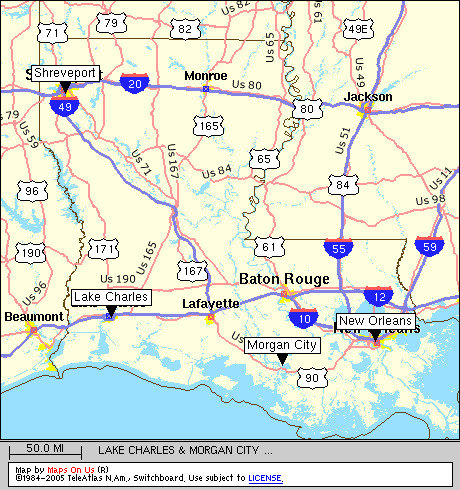 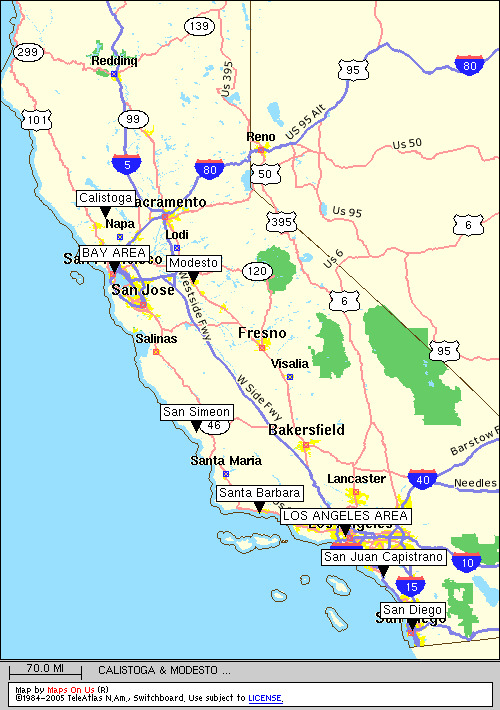 A state map (static) shows some of the cities and towns listed below; the remainder are shown on a Bay area map (9) and an LA area map (13). 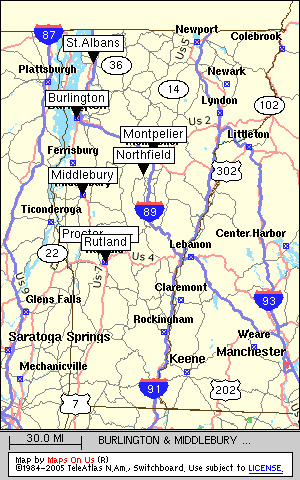 A state map (static) shows most of the cities and towns listed below. 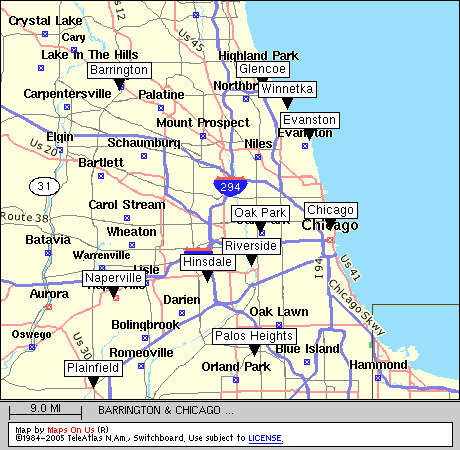 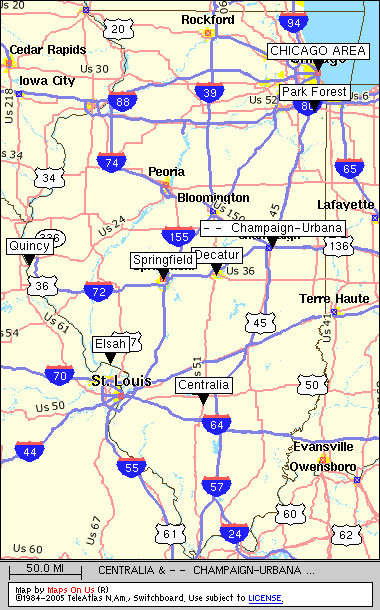 The rest are shown in a Chicago area map. 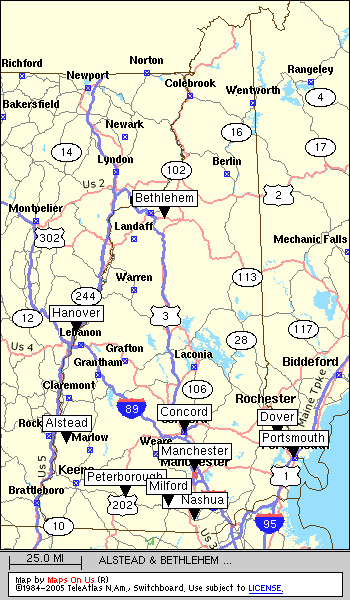 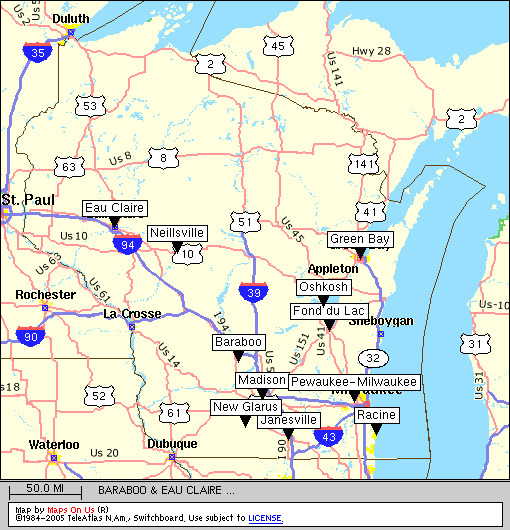 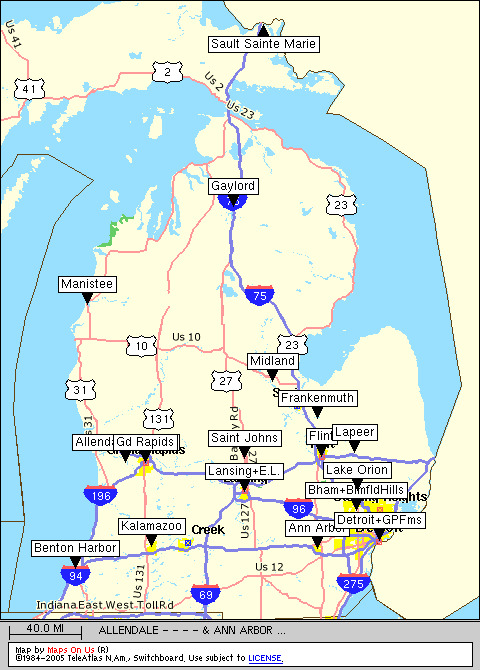 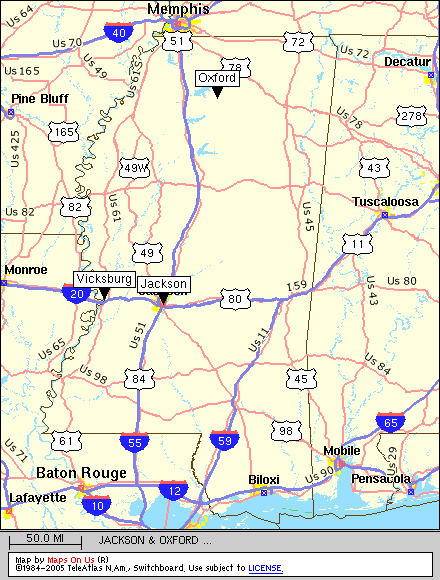 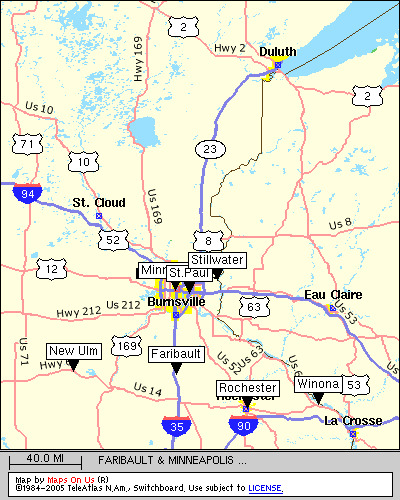 A state map (static) shows the cities and towns listed below. 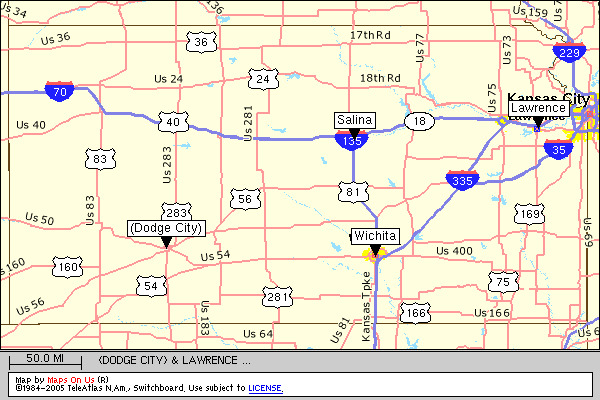 Kansas A state map (static) shows the cities and towns listed below. 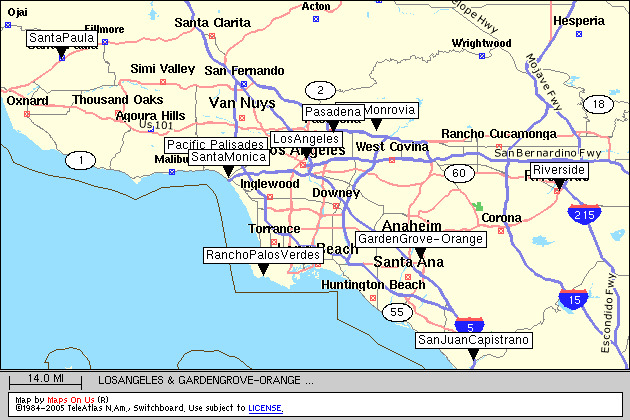 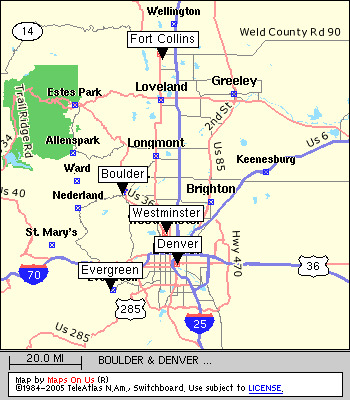 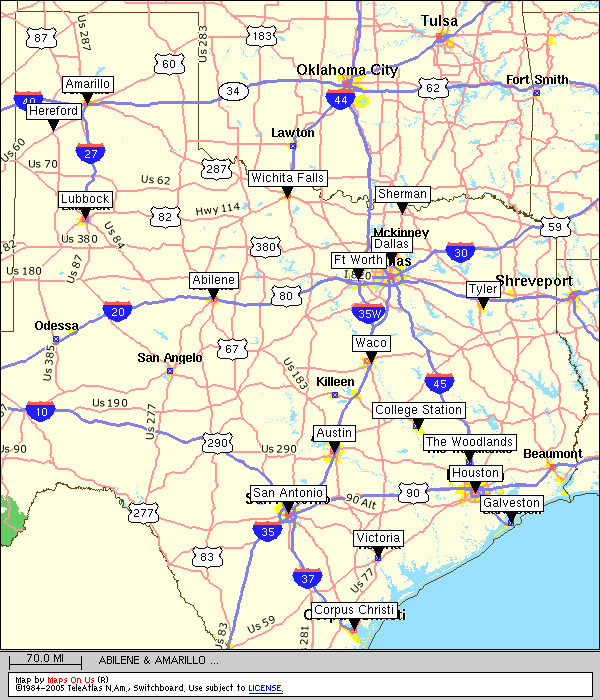 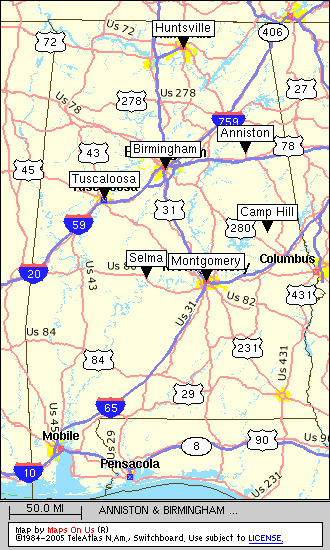 An area map (static) shows the cities and towns listed below. 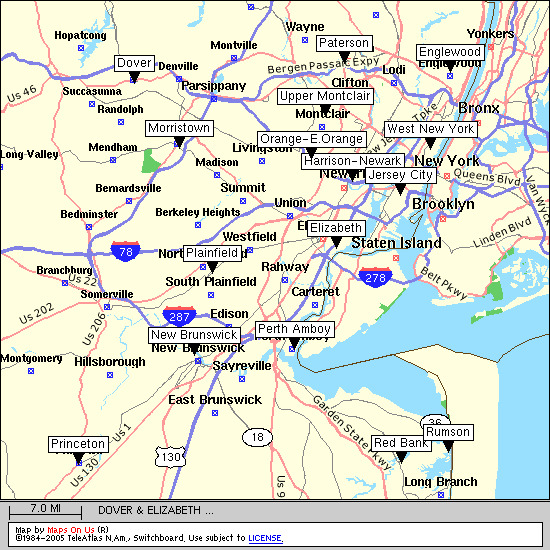 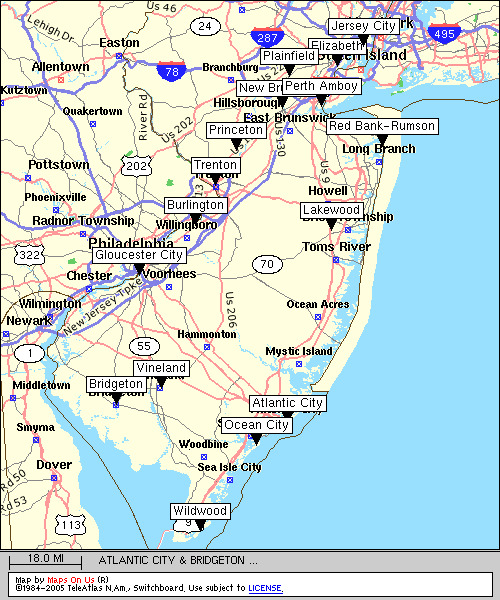 Area maps (static) for northern and southern New Jersey show most of the cities and towns listed below. 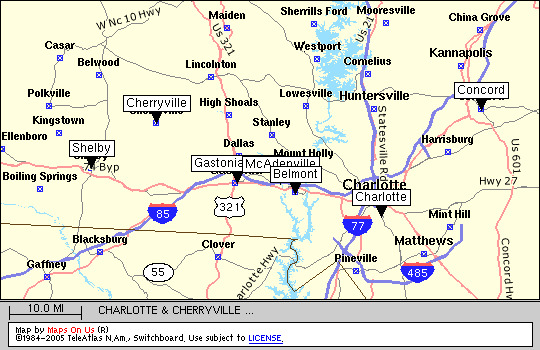 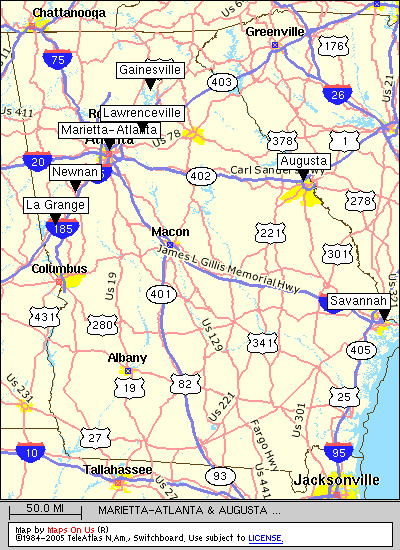 A state map (static) shows some of the cities and towns listed below; the rest are in a Charlotte area map or a north central area map. 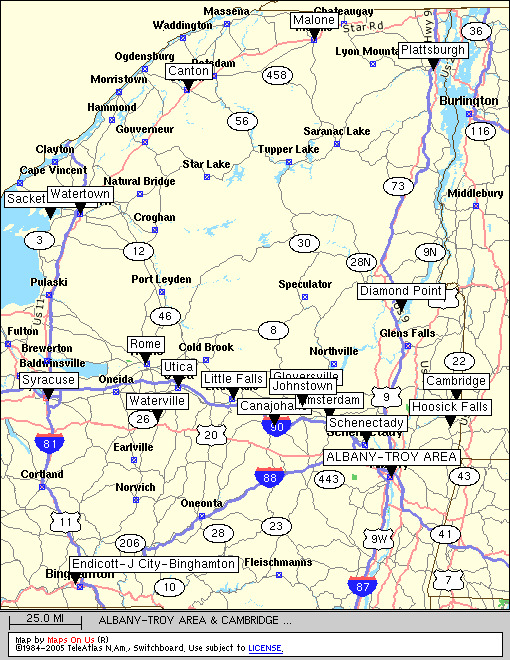 A state map (static) shows most of the cities and towns listed below. 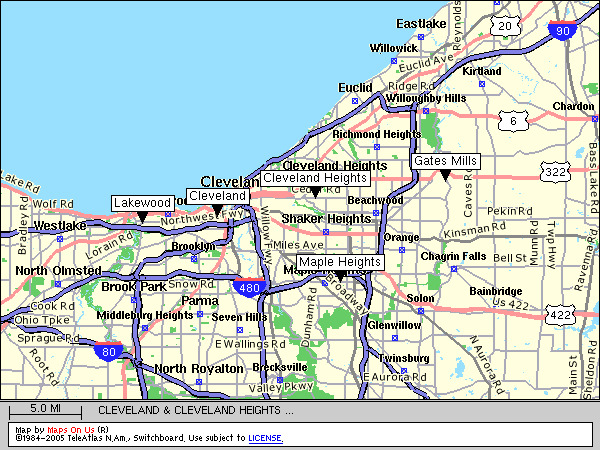 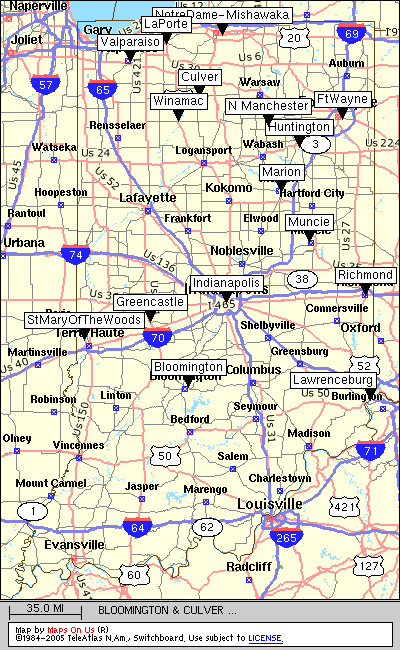 The rest are shown on a Cincinnati area map and a Cleveland area map. 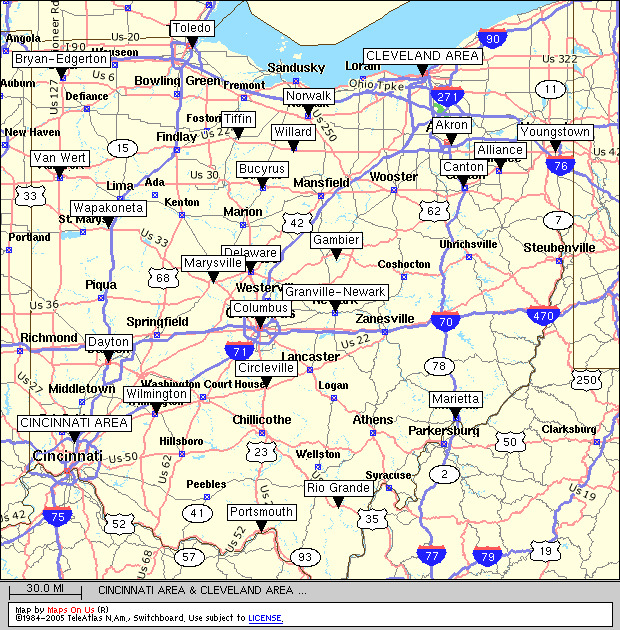 This index page was built from the database on 12-Jan-98 and last revised on 31-Mar-19.